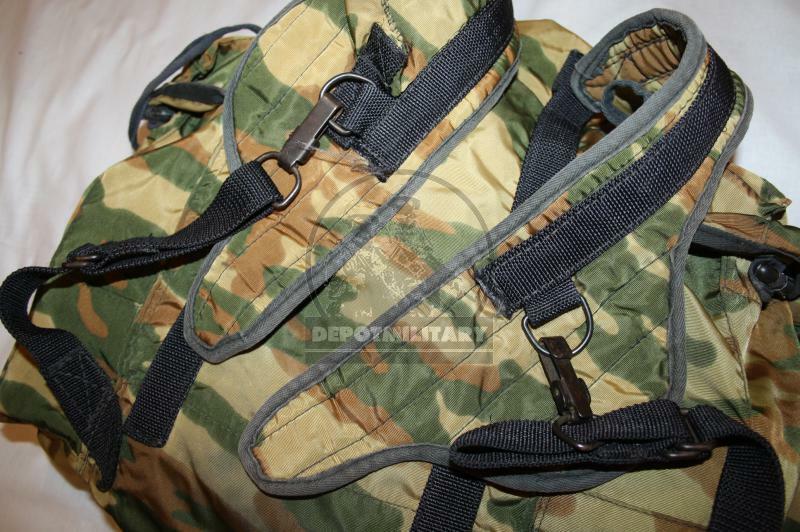 RD-54 paratrooper backpack in rare type of flora camo (this camo color is out of production, it becomes a rarity). 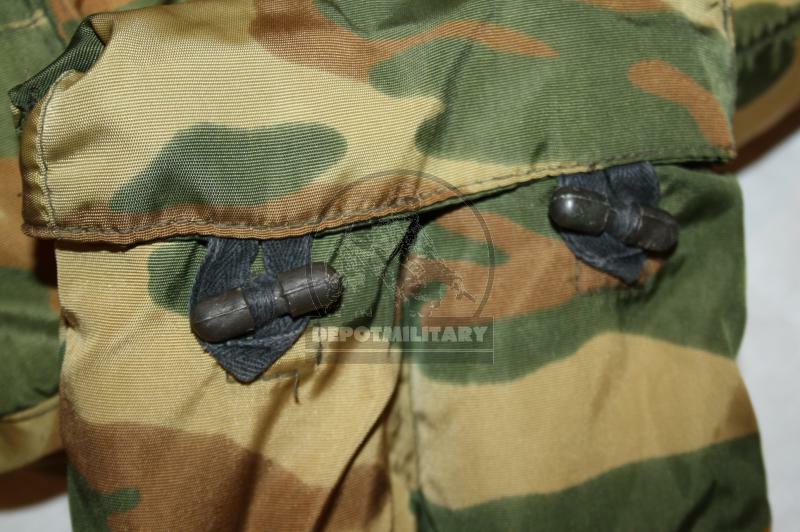 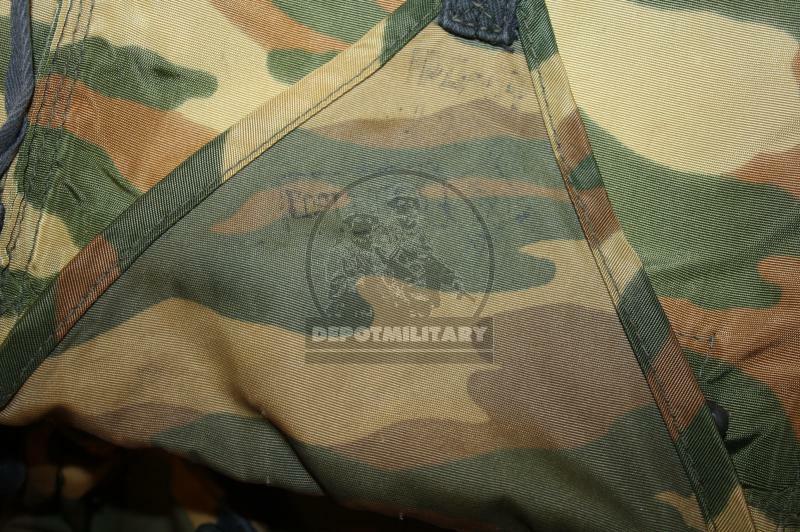 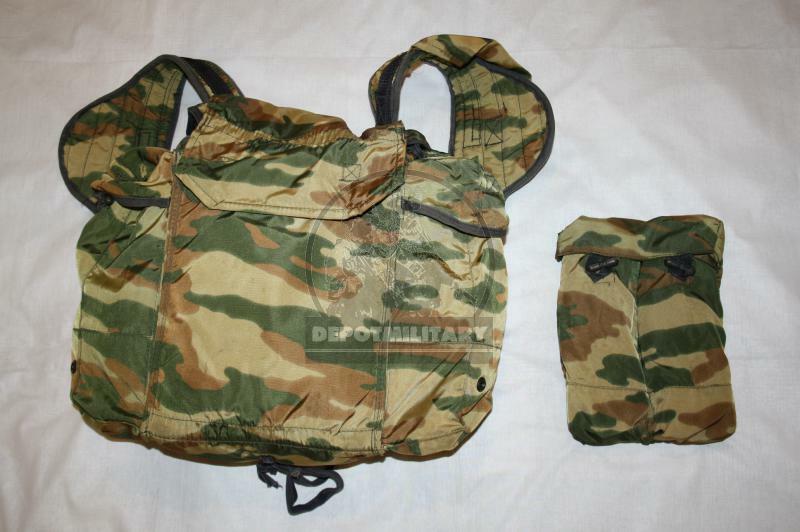 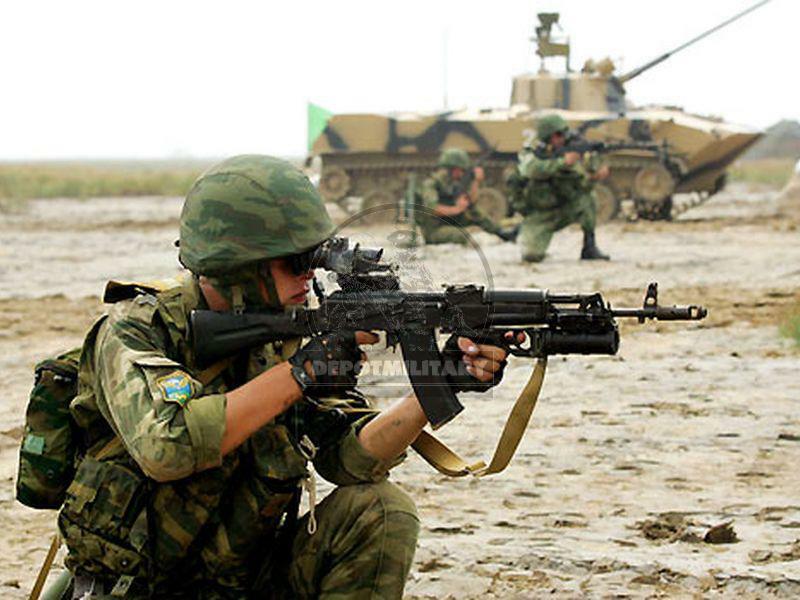 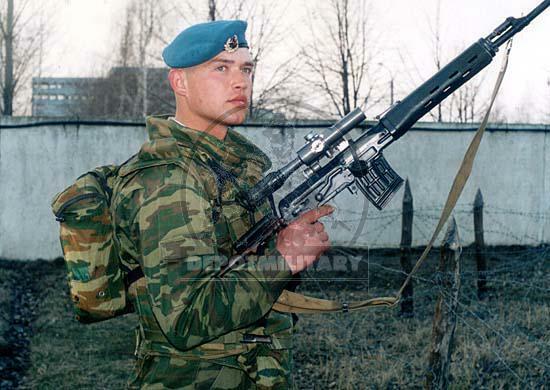 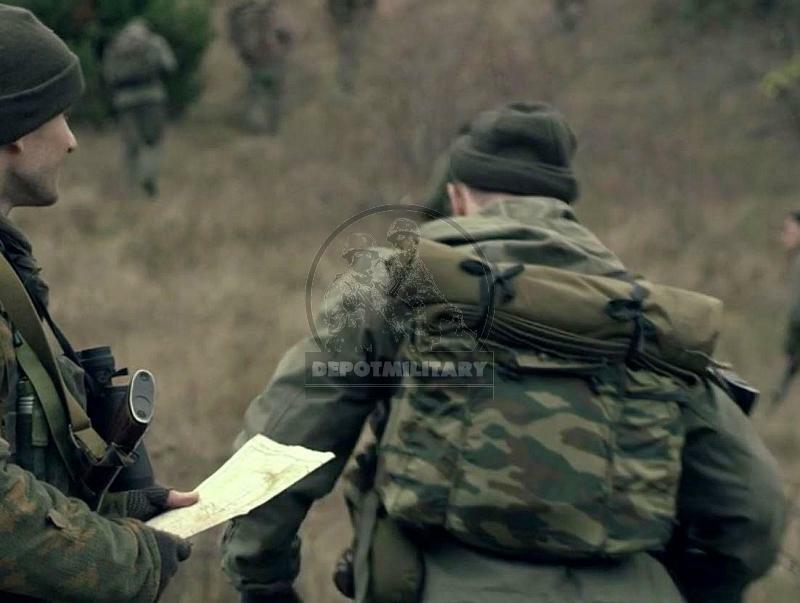 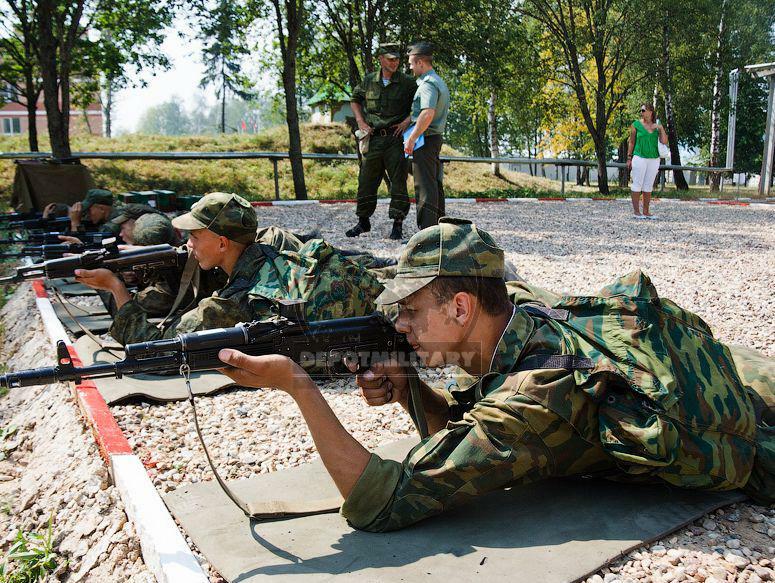 Used by russian army VDV paratroopers (spetsnaz) in 2-nd Chechen campain. 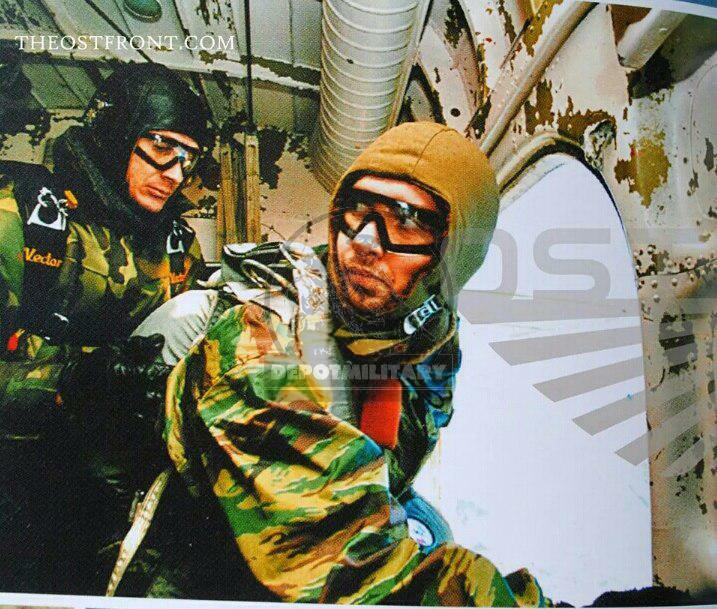 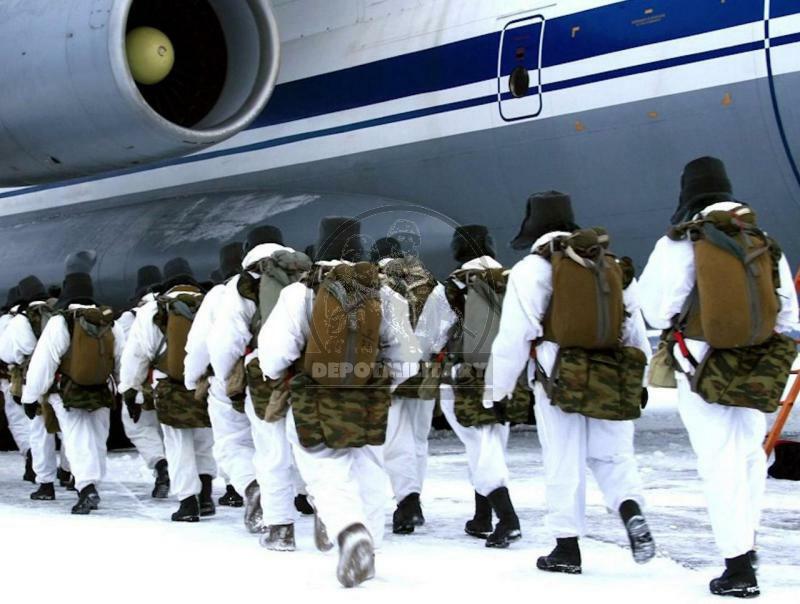 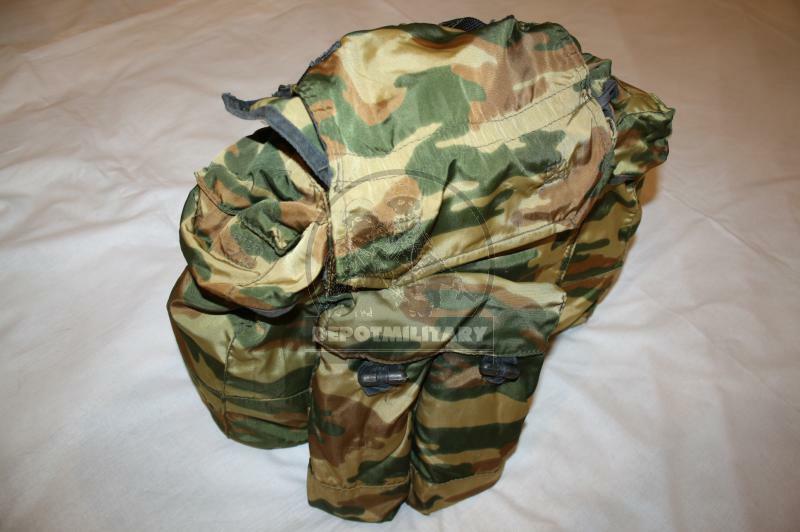 The backpack provides for the placement of ammunition and paratrooper equipment of all specialties in it, the safety of ammunition and equipment in it, both when making jumps and when performing combat missions. 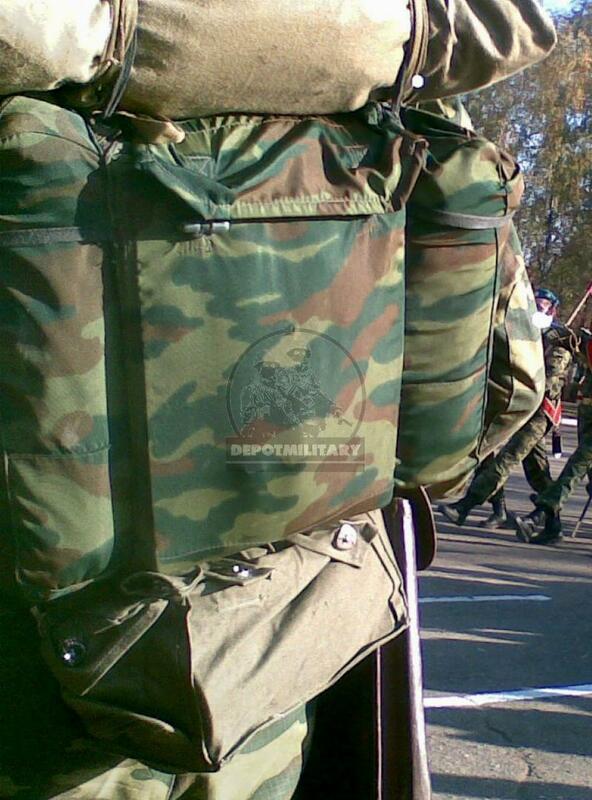 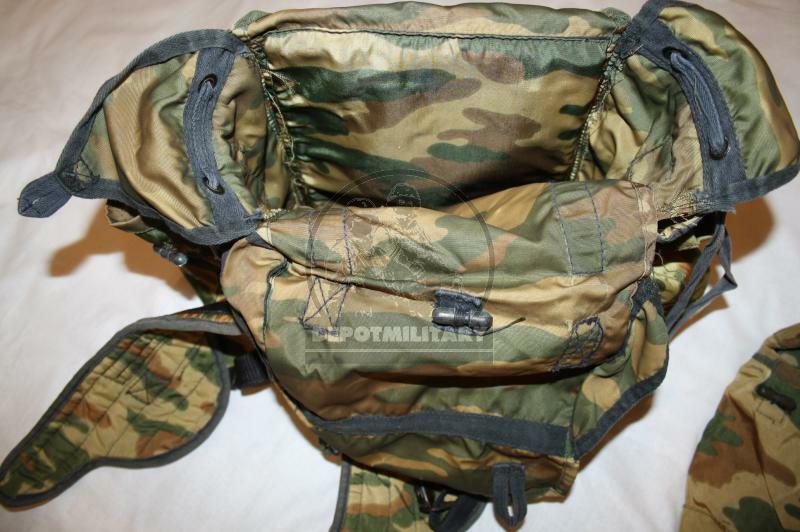 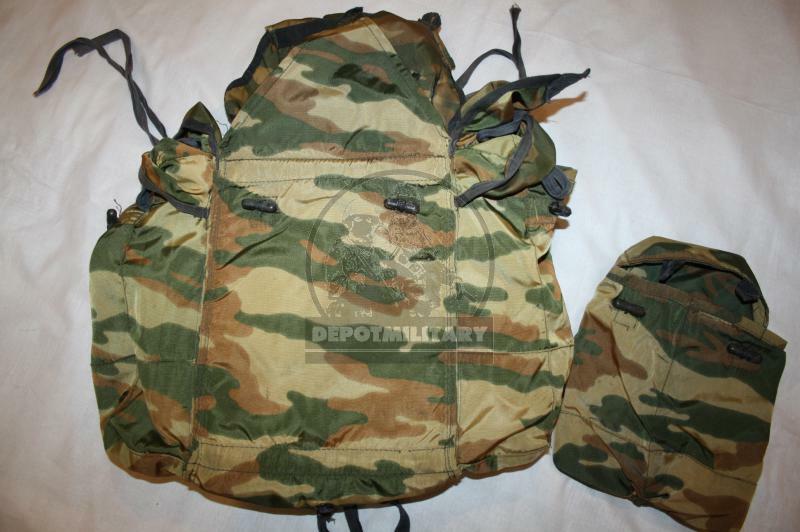 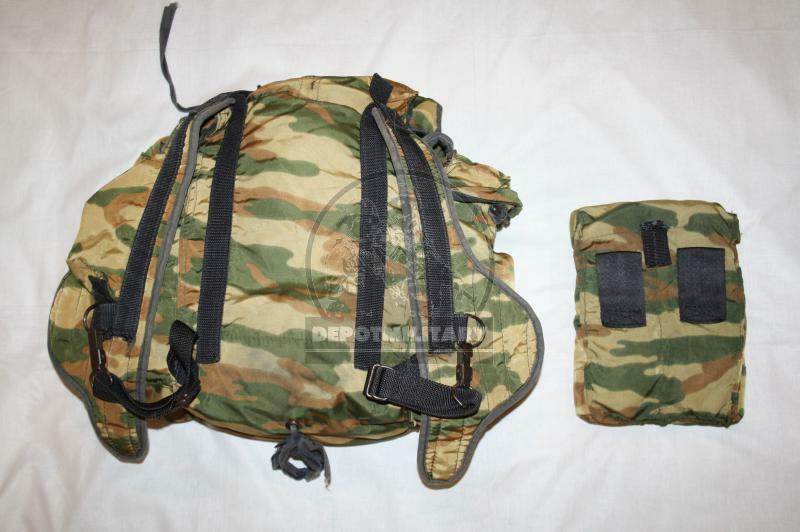 The backpack is adjustable to any height and uniform paratrooper paratrooper.